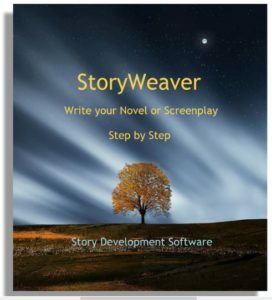 Is StoryWeaver Good For Both Novels & Screenplays? 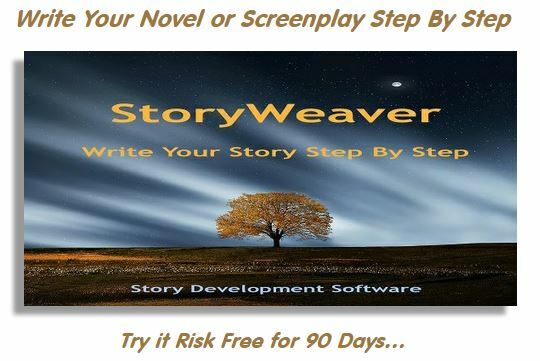 I purchased storyweaver to help me write a screenplay. I think it’s great. I may try a novel. Is the same software used to write novels? Sure. StoryWeaver is about working out your story, regardless of your medium. So it is equally useful for Novels, Stage Plays, Screenplays and any other type of “long-form” storytelling.